An electric guitar lesson on how to play “Immigrant Song" by Led Zeppelin. 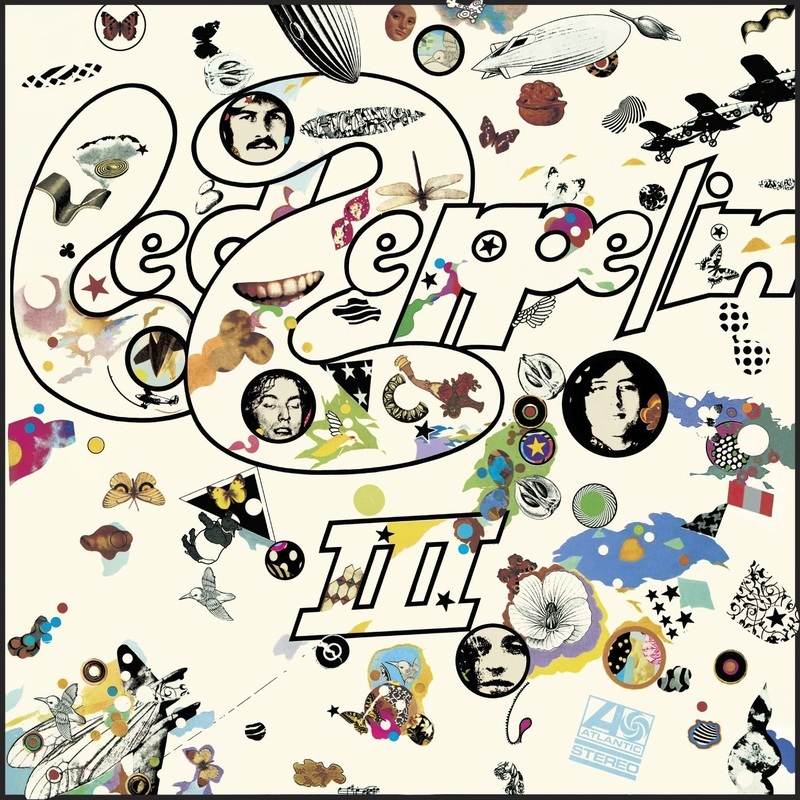 The classic opening song of Led Zeppelin III. The main lick is played over 100 times! These days, you'd probably get the guitar player to play the lick once, and then cut and paste, but back in the day, you played the whole thing. That's why there are a lot of variations that Jimmy Page plays on this lick. Once you get the muting down, and get used to skipping the A string, the lick is not too tough to play, but I have heard a lot of guitar players sound quite bad playing this because they make a mess when trying to hit the F# on the D string! I had a lot of fun making this video, the hardest part was that bass lick over the A-B-C chords, that's really tough! I think that John Paul Jones will always be the most under appreciated member of the band, he really is an exceptional musician. Also, John Bonham's drumming in this one is just awesome, it's impossible to replicate his playing with a drum program, but learning the beat gives you a great insight into just what a great and powerful drummer he was.